Last week, we celebrated the Sydney Gay and Lesbian Mardi Gras, with its theme of Creating Equality, and International Women’s Day 2017 #BeBoldforChange. These significant annual events were leading us to reflect on organisational diversity, when we came across this powerful image. 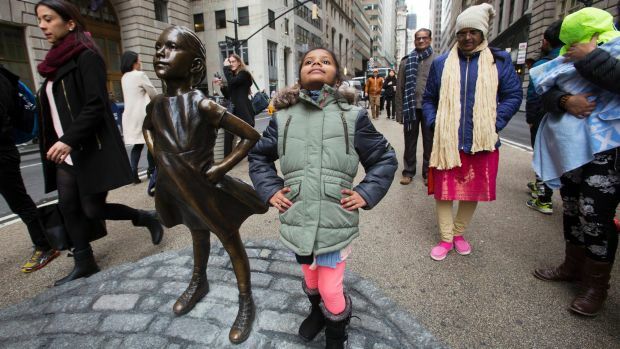 The statue of the little girl has been temporarily placed in Wall Street to draw attention to a campaign by State Street Global Advisors to see more women in board roles. 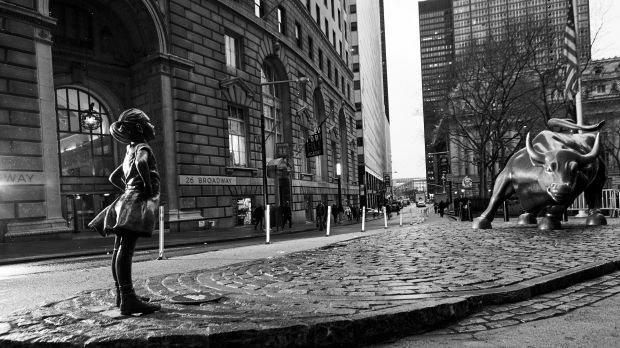 State Street has about $US2.5 trillion in investments under management, and has committed to vote its shares in 3500 public companies against boards which are not taking tangible steps to increase the diversity of their boards. Why would State Street do such a thing? Are they just “virtue signalling”, to use the latest put-down for those trying to do the right thing as they see it? On the contrary, Lori Heinel, the deputy global chief investment officer for State Street, has said: “The best thing we can do is be more activist in those companies to improve their performance as a long-term provider of capital” (our emphasis). She has noted the broad evidence that companies with diverse boards perform better on measures including return on equity, average growth, price/book value multiples and profit margins. Forbes has produced an insight paper looking at the links between innovation and diversity, using surveys and interviews, with all respondents working for large global enterprises with annual revenues of more than US$500 million. A diverse and inclusive workforce is critical for companies that want to attract and retain top talent. When you think about it, it makes perfect sense that those organisations that are not prepared to challenge themselves to look outside traditional sources for board representation, are also less likely to be innovative and adaptive in other areas of their business. Next week – part 2 – saying it, meaning it, showing it. ← How does short-termism affect performance?